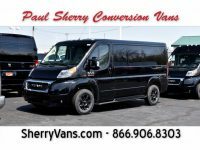 When you invest in a conversion van, you are counting on receiving top-quality performance in variety of dimensions for your money. 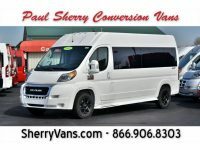 A conversion van that is offering the very best value is focused on more than sticker price and raw space. 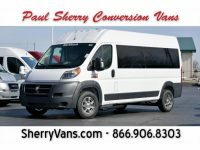 The ideal conversion van will outperform the rest when it comes to items such as gas mileage, steering ability, and other crucial elements of design. 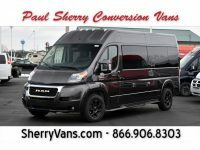 As you begin to narrow your focus when searching for the right conversion van for your needs, you can count on a side by side comparison between the Ford Transit the RAM ProMaster. 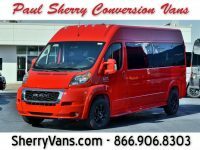 Both of these conversion vans have plenty to offer to drivers. 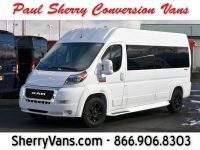 The following comparison will at specific features of the vans in addition to noting some of the the overall strengths and weaknesses of each vehicle. 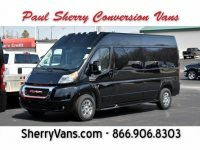 The Ford Transit Conversion Van offers a considerable amount of comfort on the interior based on more than technology alone. 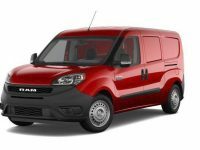 The Ford Transit Conversion Van has three available roof heights combined with the three body lengths. 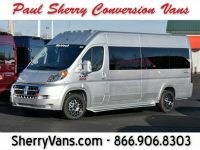 In terms of the length, there are two different wheelbase measurements that are available. 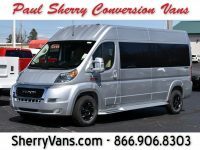 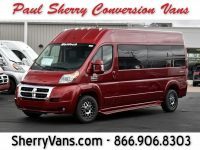 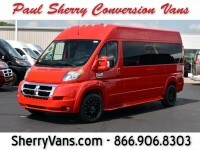 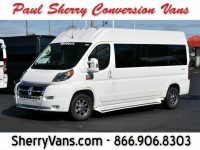 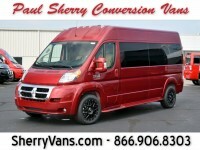 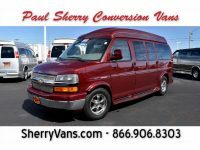 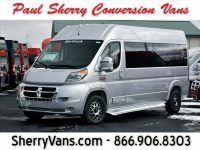 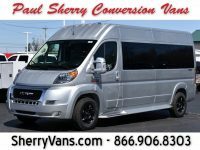 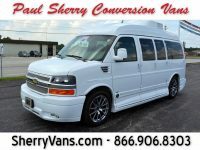 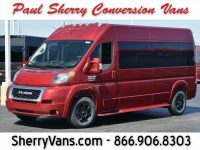 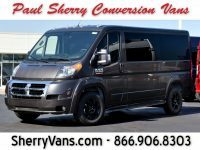 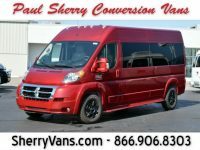 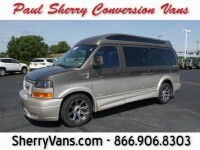 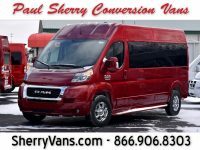 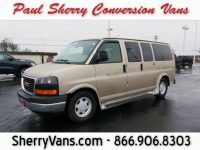 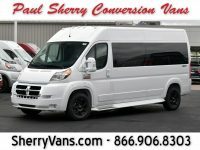 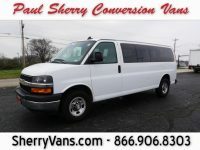 This conversion van is available as a 7-passenger vehicle that measures 130 inches or as a 9-passenger model that has a wheelbase measurement of 148 inches. 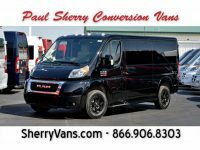 The RAM conversion van has a slight edge when it comes to looking at these kinds of measurements. 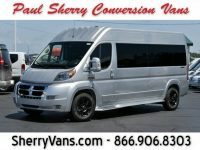 There are two available sizes for the horizontal measurements. 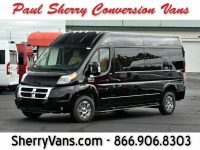 The wheelbase is 136 inches for the 7-passenger model, allowing it to gain six more inches over the Ford. 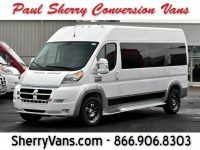 In the 9-passenger model, the wheelbase measures 159 inches, a considerable step up from the numbers being posted by Ford. 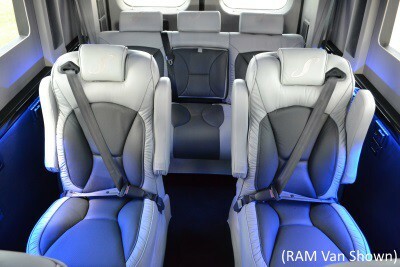 The RAM also strengthens it own case by offering people greater versatility for exiting and entering the vehicle. 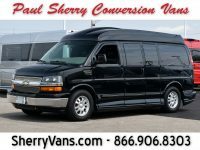 Those investing in a conversion van with mobility applications in mind will find this benefit to be extremely valuable. 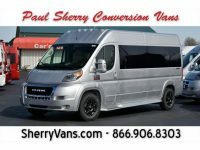 The drive train that is built into these two models of conversion vans also offers some distinct differences. 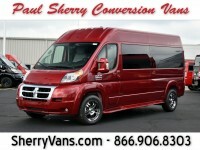 The Ford van is equipped with rear-wheel drive while the RAM comes standard with front-wheel drive. 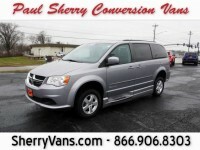 This FWD feature allows drivers to have a number of advantages while out on the road. 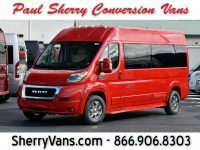 Combined with a six-speed, automatic transmission, the FWD allows drivers to work with greater payloads. 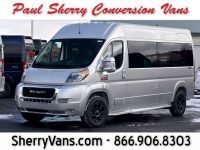 Additionally, the total fuel consumption of the vehicle is reduced due to the decreased rolling resistance that occurs when the vehicle is in motion. 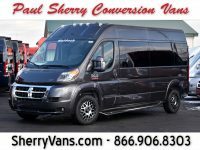 There is also an increase in the traction for the RAM due to the fact that the most of the vehicle’s weight is centered over the front of the axle. 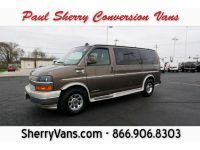 The steering differences between the two vehicles are evident right away in the form of turning radius. 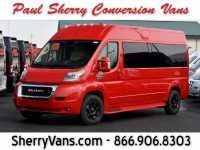 In this case, the RAM ProMaster conversion van comes out on top again over the Ford. 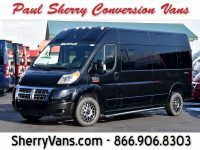 The Ford Transit Conversion Van comes in with a 39.2-foot turning radius. 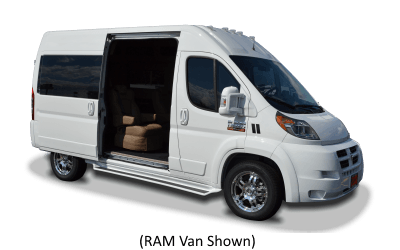 On the other hand, the RAM offers drivers a turning radius of 36 feet. 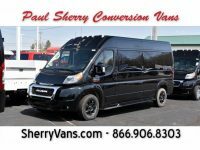 Drivers also enjoy a considerable amount of visibility when comparing this conversion van to the competition. 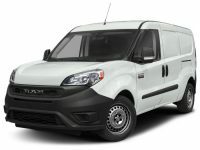 The Ford Transit limits drivers to conventional fuels such as unleaded gas. 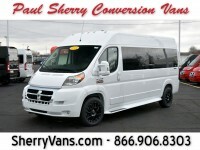 The RAM allows for a bit more versatility, giving drivers the option to choose between gas and diesel. 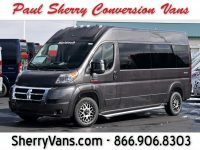 The diesel option allows the van to perform much better when it comes to raw, pulling power. 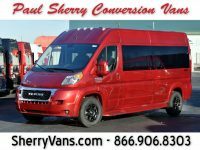 The total number of miles earned per gallon also tends to be slightly higher when you settle with the gas alternative as well. 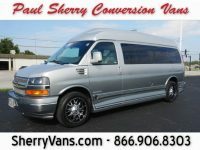 The raw numbers tell the story. 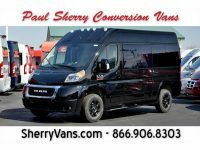 The Transit earns an estimated 14/19 mpg in the city/highway while the ProMaster earns in excess of 20 mpg in both the city and the highway.